It’s time for small businesses to seriously consider getting into the mobile marketplace. Smartphones and tablets make up about 50% of the U. S. mobile market according to a Neilsen study released at the end of March. An expected 460 million smartphones and tablets will be sold worldwide this year and sales may hit a billion by 2014/15. People are beginning to rely on apps in most areas of their daily life: sharing business documents, scheduling, staying in touch with friends and family, sharing photos. Some of the most popular apps are the ones that help people discover what’s happening in their neighborhood and that opens a perfect opportunity for small business. 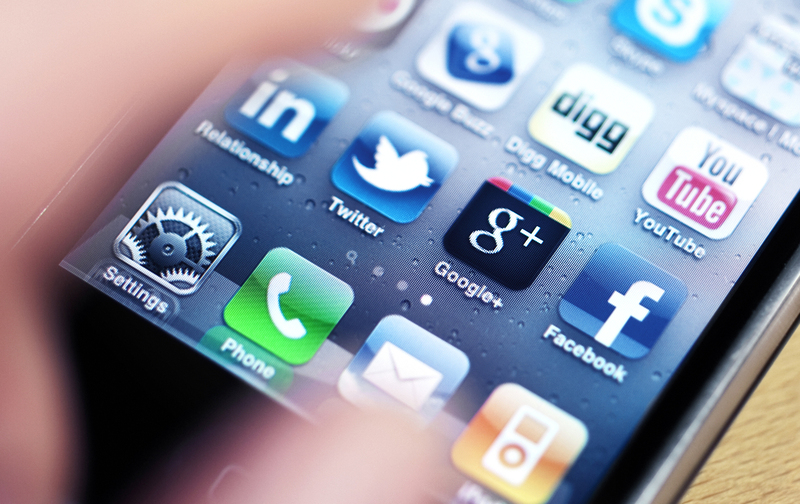 Smartphone apps are no longer out of reach for small business. There’s a growing number of online sites where you or your web developer can build an app full of features for a small set-up and monthly fee. In some cases, a really basic app is free. The cost of a simple custom app is coming down as more and more developers get into the business. Avoid getting caught up in the shiny and new “there’s an app for that” thinking. I had a client start a meeting a year ago by telling me that he’d just heard of a thing called an app and he wanted one. He’d never seen an app much less downloaded and tried one, he didn’t know what it would do but he wanted one. Think about the user experience. Will an app really add value for your customers that they wouldn’t get from a really well designed mobile ready site? Don’t annoy people by having them download your app expecting something extra only get a repeat of your website. However, using app features to help people navigate your website can be a great idea. Where, when and how will people use your app? Is your content information location based, does to it help them make a decision, be more organized, find places to shop or restaurants? How will you take advantage of all the cool stuff you can do on mobile devices. Is it important for your business to be able to use “push notifications” to keep your information up-to-date? Do you want to build a community? Do you have how-to videos that would be more accessible on a tablet? Do your research. Download lots of apps, check out what people are doing and get some inspiration. Sketch out your idea and run it past some people you trust. Make sure you have a detailed structure for design and content if you decide to go ahead with the project, especially if you decide to develop a custom app. You may be up to speed on how a good website functions but app design and development is different kettle of fish. There’s a lot to think about when it comes to mobile and if your head is spinning with ideas maybe you need a little humor from Sesame Street.